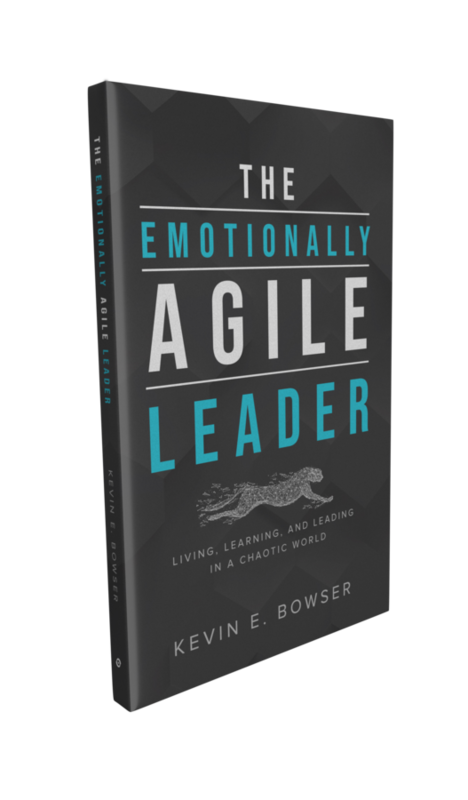 HOUSTON, TX, October 02, 2018 /24-7PressRelease/ — Author and business leader Kevin Bowser announces the release of his second book The Emotionally Agile Leader. “In a world full of gray between leaders and followers, Kevin Bowser cuts through the fog, showing us that people matter most. And since people are all different, the emotionally agile leader must seek first to understand, all the while remaining courageous enough to attack waves of conflict head on to minimize damage. Counterintuition is rampant in Bowser’s philosophy, and for that we are grateful,” said Chad Mozingo, former professional baseball player, and men’s ministry leader. 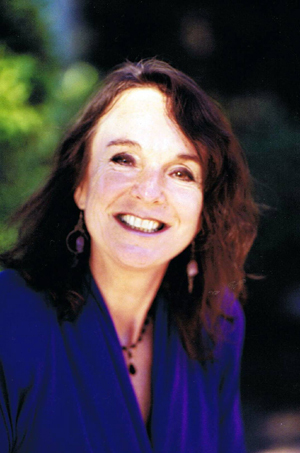 The Emotionally Agile Leader is available from online booksellers, including Amazon and Barnes & Noble, or direct from Lucid Books at lucidbookspublishing.com/books. To learn more about Kevin Bowser, visit emotionallyagileleader.com. Kevin Bowser is the husband of a beautiful and amazing woman, father of two amazing children, father-in-law to an equally amazing daughter-in-law, and Papa to three of the smartest, cutest grandkids on the planet. He is a prolific writer and blogger who focuses on leadership, mentoring, organizational change, emotional intelligence, and young leaders. He frequently speaks on these topics and is a gifted communicator, smoothly weaving together humor and truth. Kevin has spent his adult life serving on boards and leadership teams for local churches, daycare centers, and college extension campuses. He is also a leadership and management professional with more than 35 years of leadership experience at all levels of business and the supply chain lifecycle. Kevin is an author with two books already completed and at least one more already in the works.